This is an continuation of a campout hosted near the Berryessa Snow Mountatin National Monument. We hope to bring local Latinx families to a kayaking trip sponsored by Tuleyome. 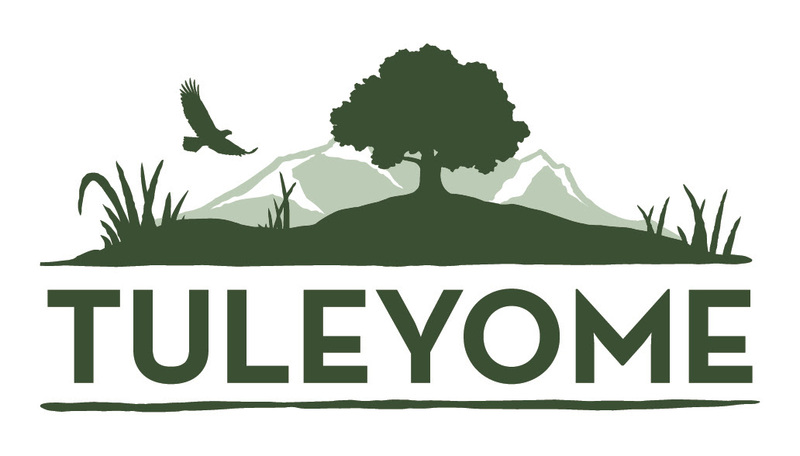 As a conservation non-profit, Tuleyome has made it their purpose to expand their resources to local communities who have been marginalized an underrepresented in the conservation and environmental movements. This event will give the opportunity to Latinx families in the area to familiarize with their watershed as well as to learn about the Wild and Scenic Rivers act. Come join us for a Saturday of exploration! Questions: For Questions about this event, please contact Mayra Pelagio with Tuleyome at 4088496635 or mjpaconsulting@gmail.com.